Yung Bans comes through with a gift on his birthday. ‘Tis better to give than to receive, indeed. 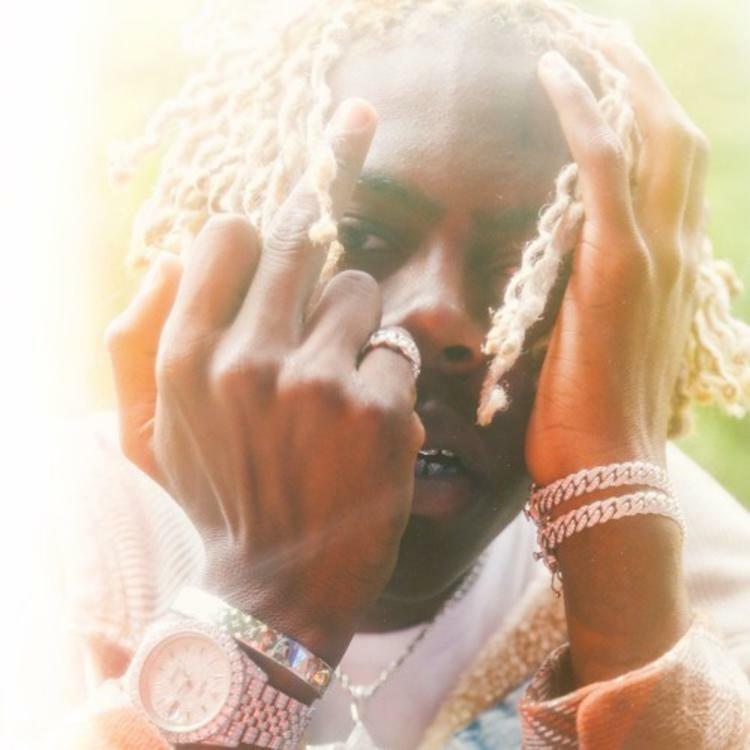 As he brought in his 19th birthday on Friday (May 25th) Yung Bans decide to give fans a pair of new tracks. Labelling them as “leaks” uploaded to the Atlanta emcee’s official SoundCloud, listeners were given a collaboration between Yung Bans, Lil Skies, and Matt OX in addition to a solo track. The solo effort arrives in the from of "Mean Mug." Produced by BeatGodXL, the cut sits at just under a minute and a half as Bans unleashes his trademark relaxed delivery. The track originally arrived in a snippet released back in February with an accompanying clip of a music video in tow. At the time, it seemed that the song was set to arrive sooner than it did, and odds are Bans just got tired of sitting on the joint. 03 Greedo & Bino Rideaux Do Without Sentimentality On "Yo Fault"